The ultimate trials riding guide, from TrashZen! 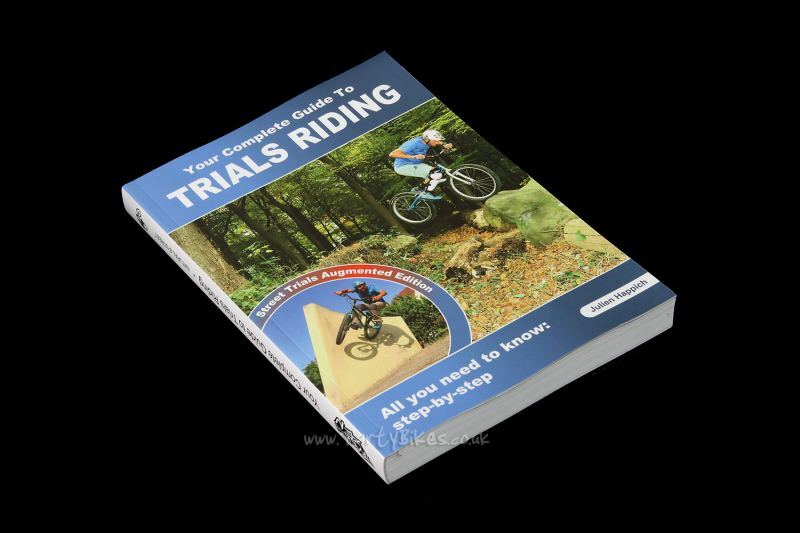 - The end result of years of practise and experience, Your Complete Guide To Trials Riding has been created by Julien Happich, webmaster of TrashZen. - Now updated featuring a full new chapter on Street Trials moves, as well as QR codes from each move linking you to video run-throughs of the moves! - Featuring a wealth of information from technical help through to step-by-step guides to mastering the most technical moves in trials, this book has you covered! - Over 70 moves covered in step-by-step detail, accompanied by over 700 photos, and supplemented with videos on the TrashZen website. - Detailed photographs are complimented by in-depth written descriptions to help make all aspects of the trials world easy to understand. 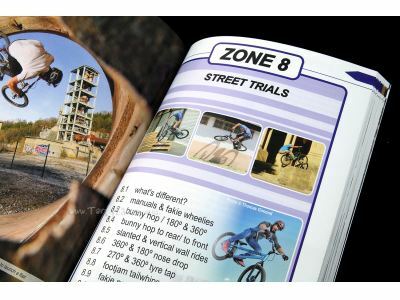 - The book covers a vast range of information from the basics of trials bike construction, differences in geometry, bike setup and competition rules. 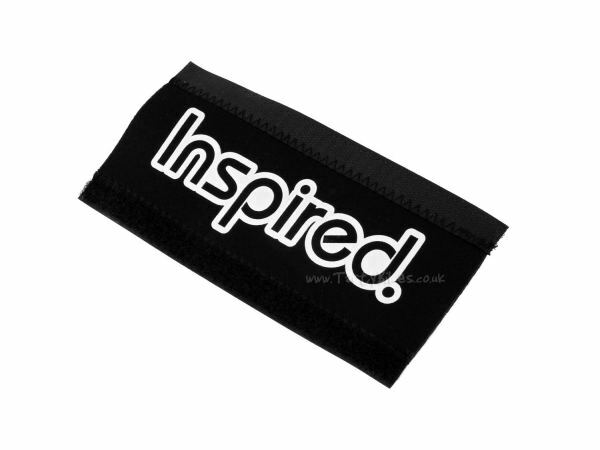 - Tutorials for almost all trials moves from the humble trackstand through to the most demanding moves on both street and natural! 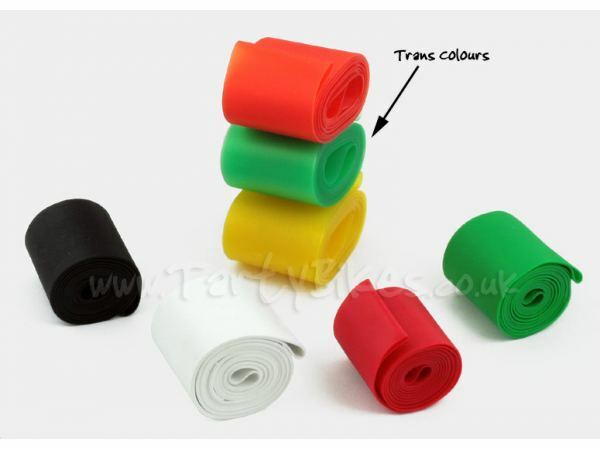 - 288 full-colour pages (216mm x 140mm) make this book great value for money. 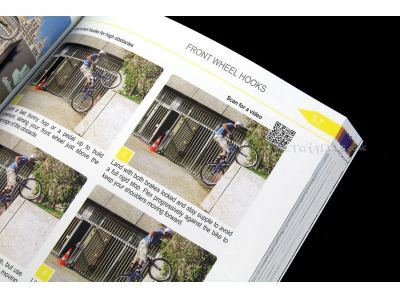 "The full colour 288-page paperback carefully reviews over 70 trials techniques and cool transitions, from basic bike manoeuvring to the most sophisticated moves as performed by professional riders either at UCI competitions or in popular street-trials videos, all wrapped up in a compact A5 format for a more comfortable read and a lasting impression. 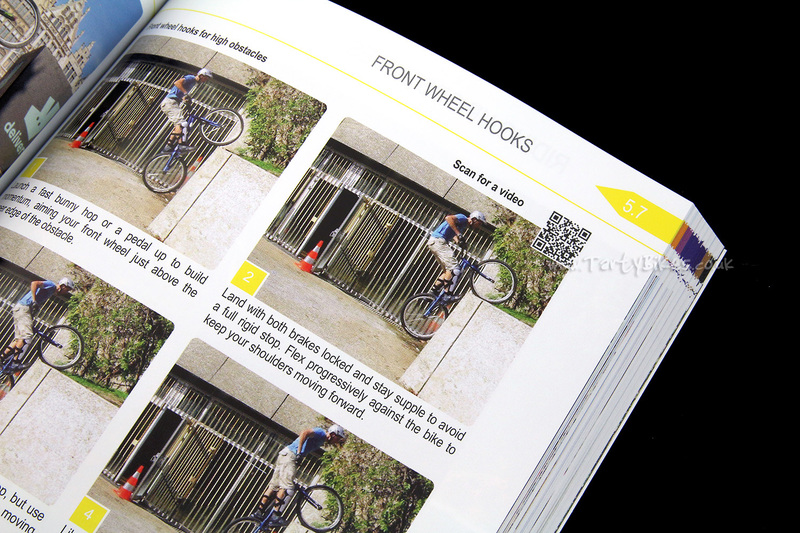 The book details all the moves step-by-step with numerous photos and tips that will boost both your confidence and riding ability. 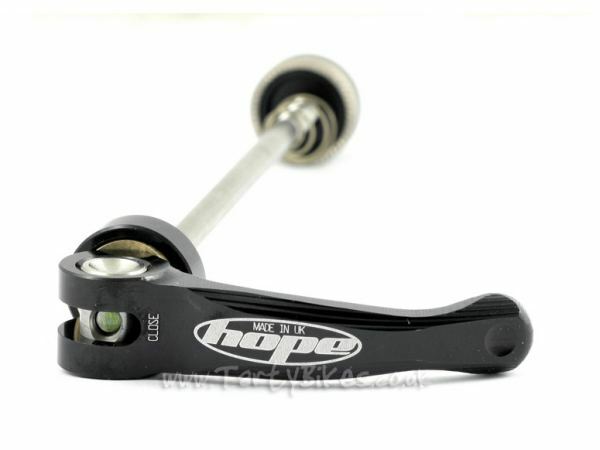 Also included are several chapters about the sport's evolution, bike geometry and setup, as well as general preparation advice. 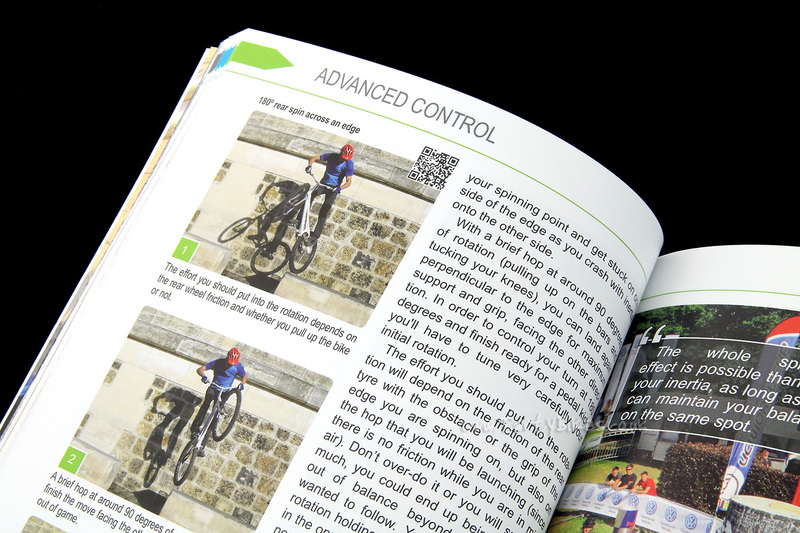 A novelty for this Street Trials Augmented edition, direct QR codes have been integrated on the pages to provide a direct access to the most relevant slow-motion videos on your smartphone. 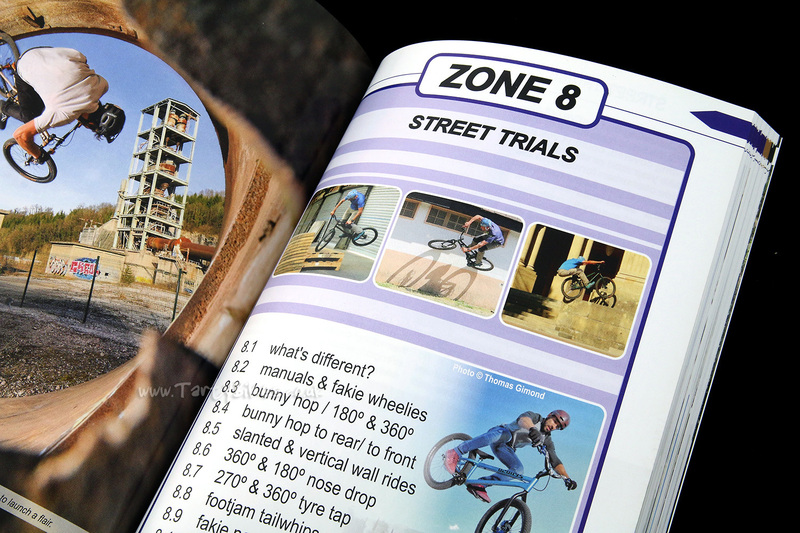 This beautifully illustrated edition is definitely the most complete handbook you will find about the techniques of bike trials and will prove invaluable for riders, their coaches and anyone wanting to learn more about this spectacular sport. 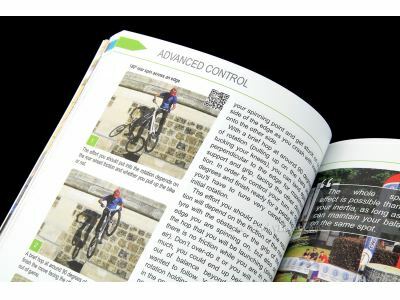 Endorsed by the Union Cycliste Internationale (UCI), this carefully crafted handbook features numerous photos from top riders competing at UCI's recent Trials World Cups and World Championships. - Foreword by UCI President, David Lappartient. - Introduction by multiple Trials World champion Kenny Belaey.."
Can we get a list of new moves covered in the book? Or maybe just an updated table of contents? <p>日本のトライアル仲間の為に10冊購入しました。４日で到着。前作を越える内容です。特に、QRコードで動画が見れるのは画期的です。全ページ フルカラー。ストリート技も詳しく解説してあり、コマ割写真で解りやすい。 一家に一冊あって損はありません。持っておくべき本だと思います。</p> I bought ten volumes for a trial companion in Japan. Arrived in 4 days. It is a content that goes beyond the previous work. Especially, it is revolutionary to watch movies with QR code. Full page full color. Street techniques are also described in detail, easy to understand with commentary pictures. I think that it is a book to keep. Thanks for your review. It's great to hear you like your new book. Thanks for the detailed information! A good quality book, very in detail with lots of pictures and thorough break downs of all techniques used in competition trials! Hi Bazz - I'm glad you found the book helpful, there is a lot of info in there! Thanks for the review. Having been out of the trials scene for about 7 years, i decided to sell my DH bike (due to injury) and get back into trials. I bought this book to read up on whilst I was in hospital getting surgery, and its brilliant! So detailed and the photos really compliment the words, it takes you from the basics like trackstands all the way up to moves to front wheel etc. I would recommend this book to new riders, and more experienced riders alike as there really is something for everyone. Awesome read! Hi Chris - I'm glad you like the book! Thanks for the detailed review. I'm a 40yo mtn biker starting to learn trials. There is not really a trials community where I live so I am self taught. I ordered this book recently and it is simply superb. 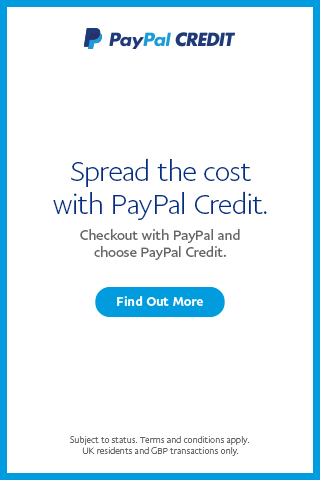 Happich greatly expands on the content from his Trashzen website. Every trials move from beginner to world championship level is categorized and explained in detail with multiple photos of him pulling the moves and detailed description of each stage of the move. Obviously a great deal of time and care was taken in producing this book and I reckon this will become the bible for bike trials techniques for many years. It might seem expensive for a small paperback but the wealth of information means it would be a bargain at twice the price. Whatever level you ride at you should check it out. Hi Hugh - The amount of work that's gone into this book is quite incredible! I'm glad you've found it useful too. I wish I'd had access to something like this when I first got started in the trials world! Thanks for the detailed review, and good luck with your future riding. Bought this book a while back, and have been reading it on-off before bed. 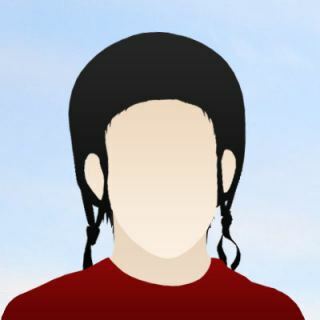 All the little information it gives you in the step by step guides to do a move helps so much, I would recommend this to any trials rider regardless of skill level. There's 100x more information in this than they have on their official website, cheers Julian for writing it and Tartybikes for shipping it to me! Thanks for the review Jake, glad you like the book! We are also very impressed with the amount of info it contains.